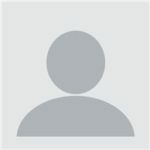 There are two primary parts of search engine optimization (SEO). There’s on-site SEO and off-site SEO. Off-site SEO involves signals that Google ranks for that come from other websites. Things like reviews, online reputation, and inbound links make a big difference in your search engine ranking but are largely outside your control. The good news is that on-site optimization is fully within your control. These elements have to do with your website content, blog, and site structure. 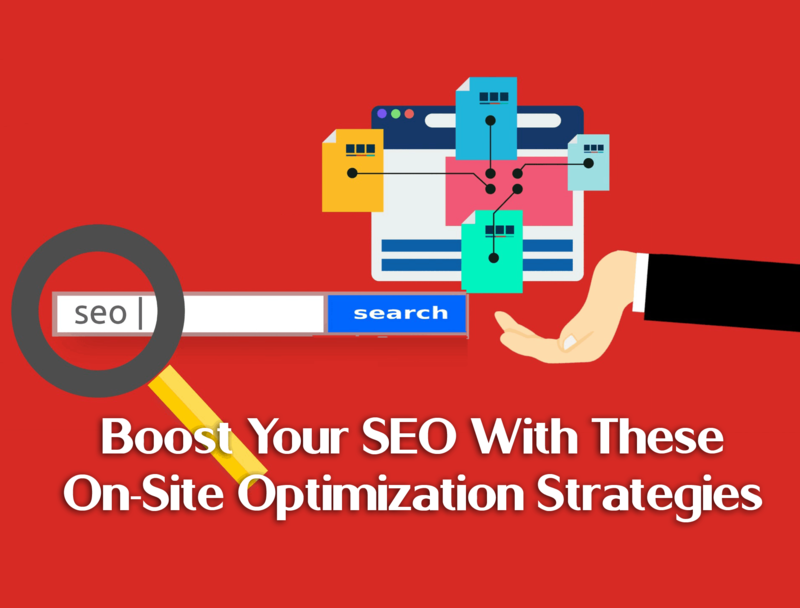 By optimizing your site well, you can maximize your SEO and position yourself for success. Here are four on-site optimization strategies to start with today! It’s well-known that Google wants all websites to be optimized for smaller screens and mobile devices. In fact, Google has gone to mobile-first indexing, which means they only use the mobile version of your site for search results. Take things to the next level with your on-site optimization by designing your website with mobile devices in mind from the very beginning. Develop the small-screen version first, so that you know that everything a user needs is available and easy to use. From there, add extra features for desktop only that a full-sized screen can take advantage of. That way, you won’t have to wonder if everything you create works on a mobile device. You’ll also have a lot more freedom when creating your desktop website. Keywords are the bread and butter of SEO. It’s how Google knows what your website is about and who your content is targeted to. However, it’s easy to make mistakes with your keyword selection. Some businesses focus on keywords that are too broad, like “veterinarian.” Others focus on keywords that are too difficult, where they have major national and international competition. 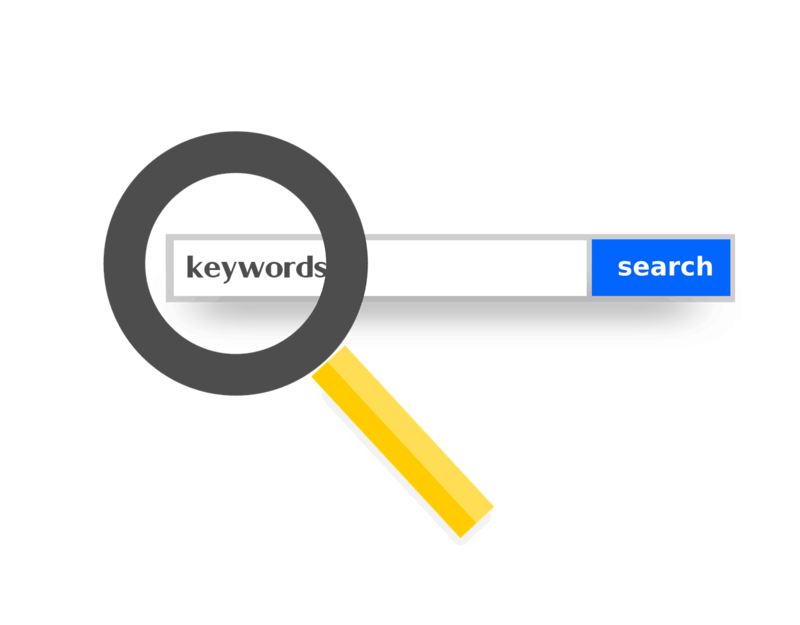 When you use the right keywords, you’ll be focusing on the search terms that your potential customers will use. This means you’ll bring in more targeted traffic, as well as being able to rank more highly for your chosen keywords. Did you know that user engagement with your website is a key ranking factor? If you want to boost your SEO, you definitely need a great user experience. Let’s start with time-on-page. The longer people spend on your website, the more Google will favour your pages in search results. Plus, when people spend time on your site, they’re building a relationship with your brand and getting exposed to your sales materials for longer. How do you keep them? Start by making sure your page loads quickly. It should be attractive and easy to scan. Next, add a video or two to boost engagement. People love video, and it gives them a reason to stick around. From there, make sure the page is exactly what you promised it would be in the search results. Answer the question you were targeting, and provide useful information. From there, invite readers to engage further by reading another post, visiting a product site, or taking some other action. Incoming links are part of the off-page SEO of your website, but both outbound and internal links can help your SEO as well. When you link to content related to your topic, Google’s crawlers will be able to better pinpoint the topic of your page. This can help you rank more highly for relevant keywords. Of course, you want to ensure the pages you link to are authoritative and high-quality. Linking to spammy sites drags you down! Internal links help boost the visibility of other pages on your website, and they also help Google understand your site’s structure and layout. Like many other SEO best practices, internal links are just as good for your customers as they are for search engines. With internal links, you can help readers find more interesting information about the topic they’ve searched for. It helps them build up trust in you as a resource, and gives them more opportunities to become a customer. You’ll want to make sure the link text is relevant and focused on the topic at hand. If you’re looking for help with your site structure and links, consider getting help from a company that provides top SEO services in Toronto. You may not be able to control all of your reviews or who links to you, but you can 100% control on-site SEO factors. Don’t miss this opportunity to make your website easier to use for those who visit, as well as more authoritative to search engines. The more effective your website is, the more sales and revenue it will bring in – both from additional search traffic and from better on-site engagement! Note: This is a guest post written by Katrina Fernandez. Katrina is a hardworking individual who always gives her best. 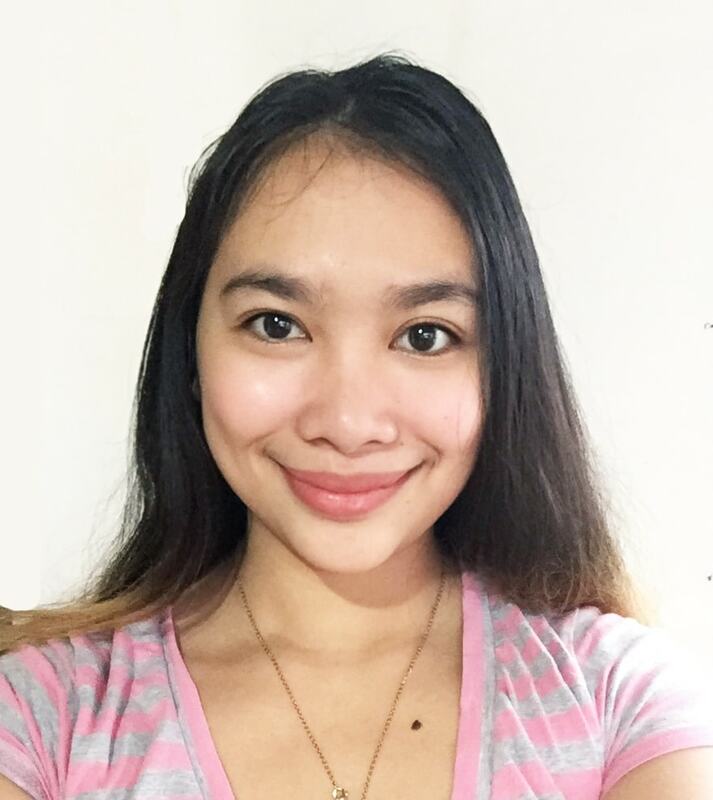 As a degree holder, she aspires to establish herself within the media industry. Her passion for everything fashion and adventure made her a go-getter. Expert in building online partnership, she’s been working in the digital marketplace for several years.